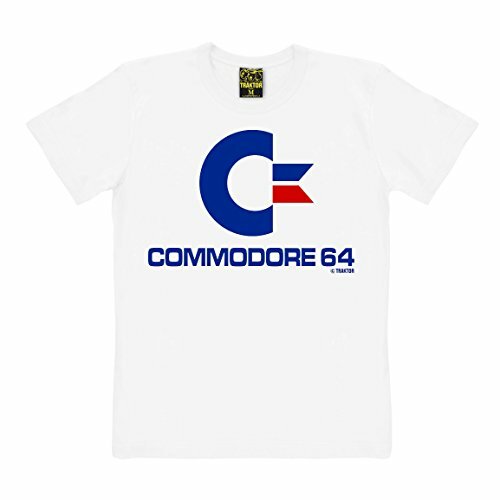 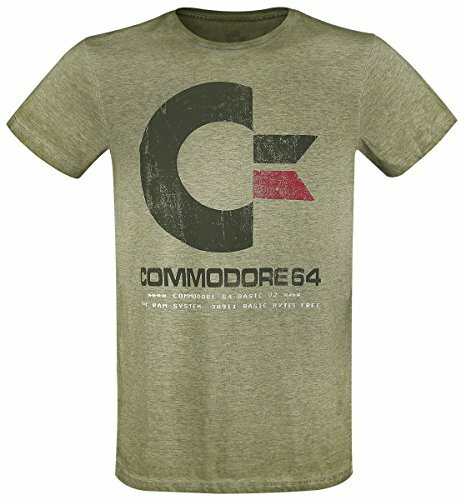 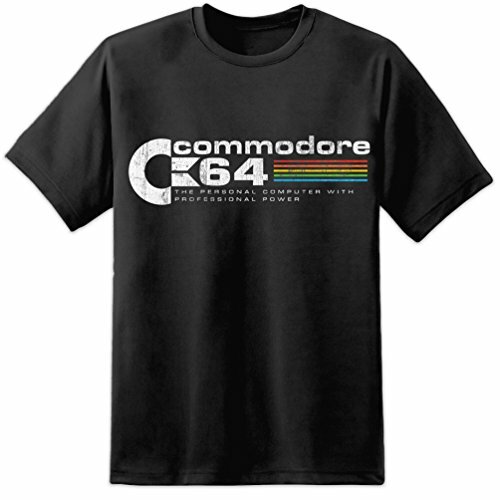 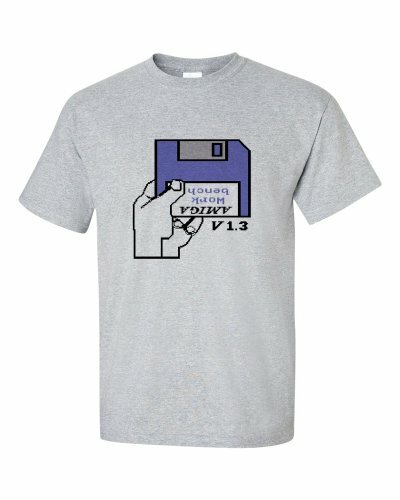 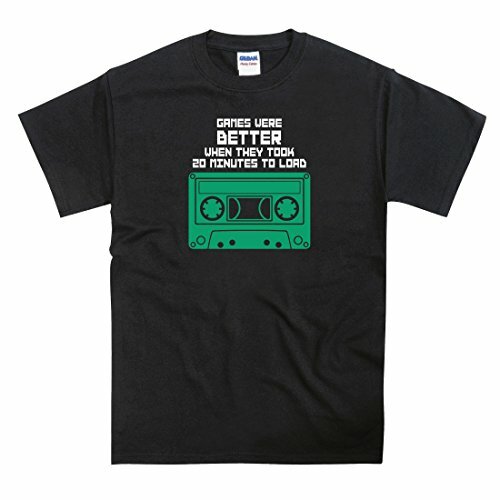 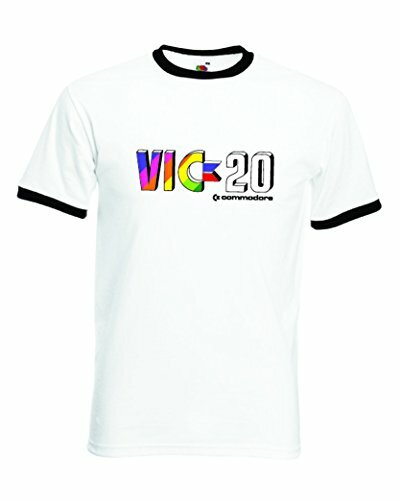 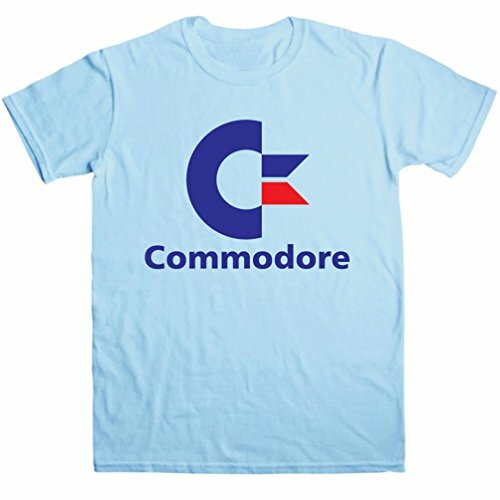 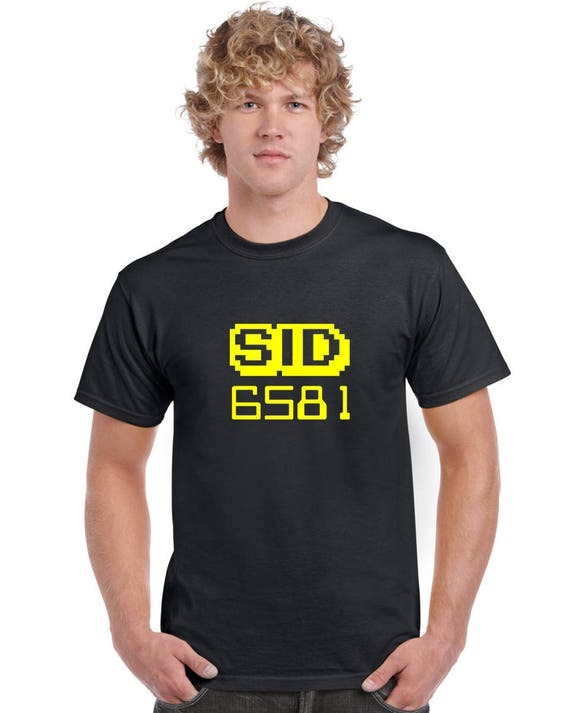 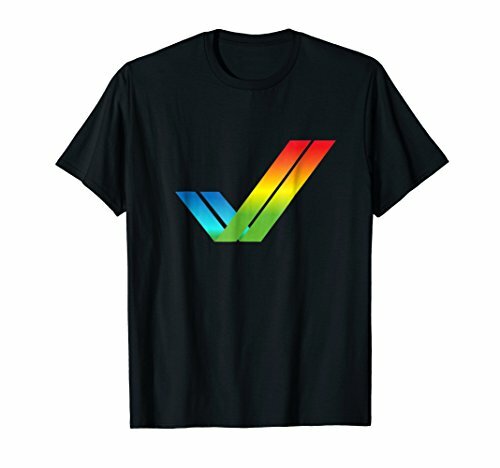 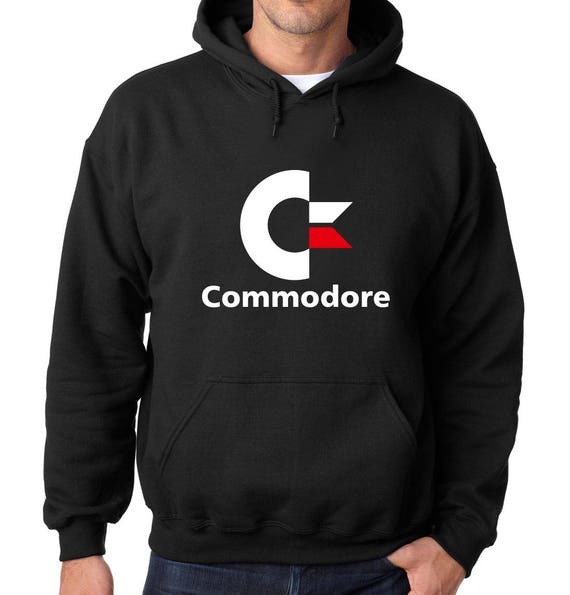 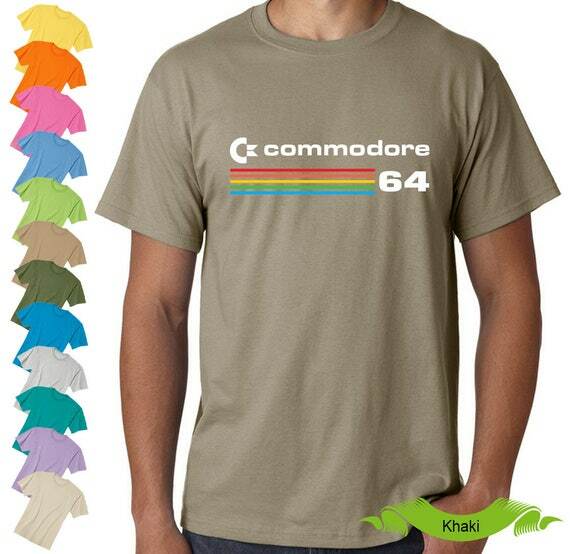 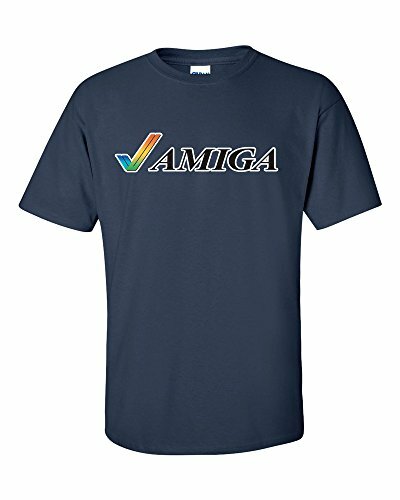 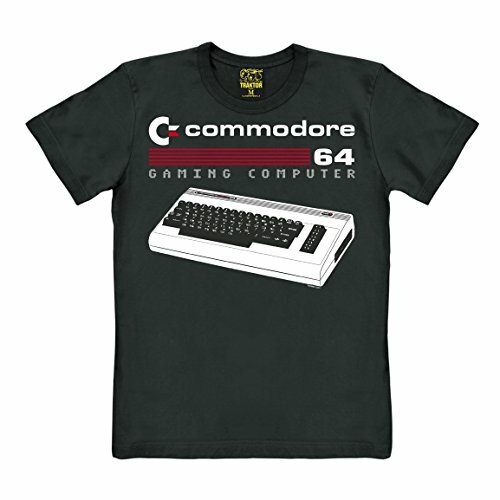 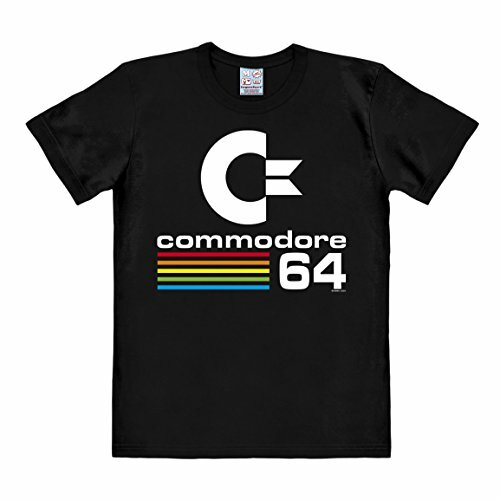 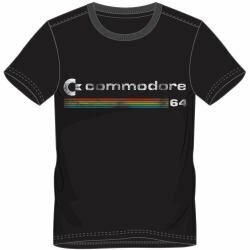 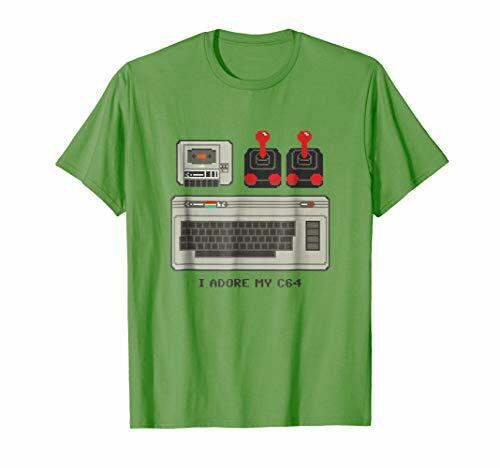 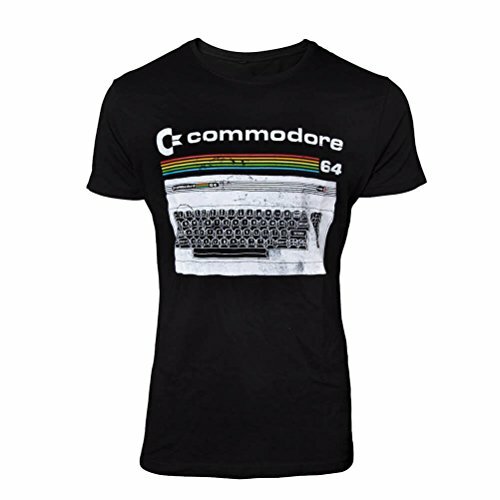 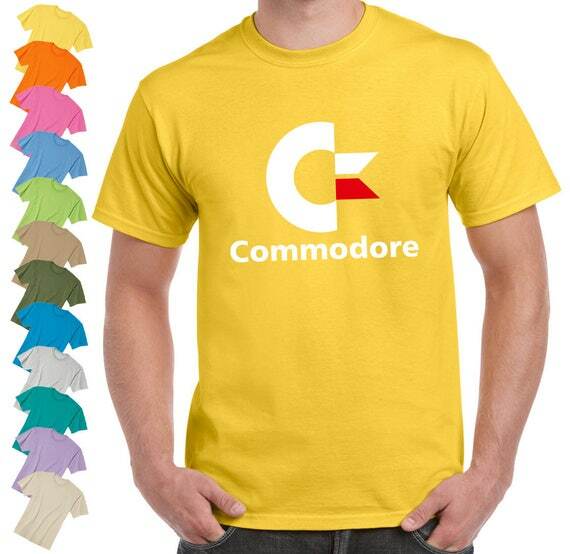 Show your love for the Vic-20, Commodore 64 or Amiga with one of these stylish T-shirts. 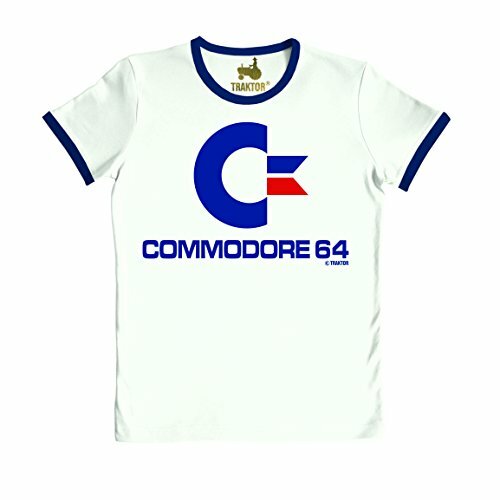 We've picked the best and most popular designs from across the web and placed them all here in one convenient place. 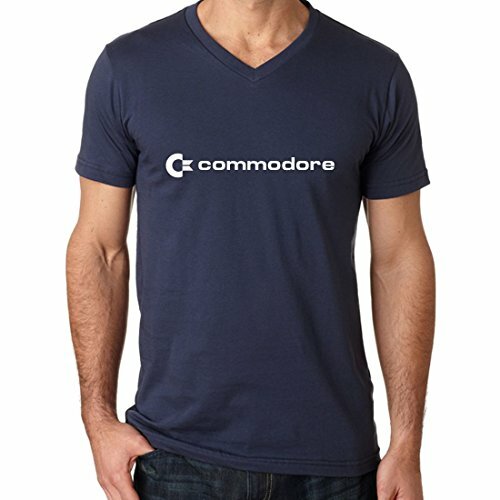 Disclosure: Simplyeighties.com is a participant in the Amazon Associates, ebay, and Etsy affiliate advertising programs. 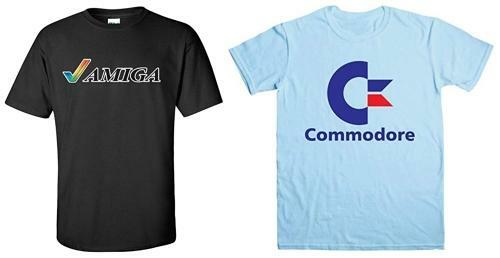 These enable us to earn fees from linking to products on their websites. 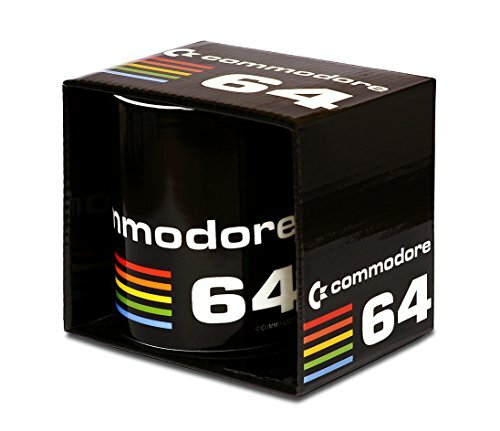 The Commodore 64 Mini - Out Now!